97% are educated to degree level, whilst 57% of users have a masters degree. Over 50% of our user have a business specialisation, and over 25% specialise in finance. There are many factors to consider during the recruitment process. Check out our recruitment guide for information on creating a successful job ad and selecting the right candidate. 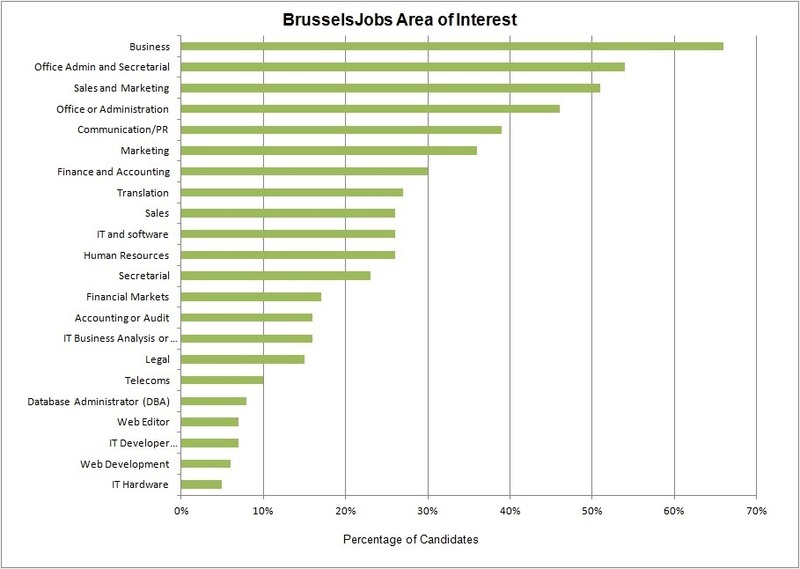 "We have used BrusselsJobs recruitment services several times and we have been very pleased with the results. The online form is easy to handle and the feedback by the staff has been prompt and to the point." "We greatly appreciate the level of your service, this is why we always entrust you with our ads!"